Sandiway Golf Club, established in 1920 is a very highly-rated 18-hole course set in mixed heath and woodland and blessed with wonderful natural drainage due to its sandy substrate. It was originally designed by Ted Ray, the first Ryder Cup Captain. In 1925, Harry Colt was commissioned to further the development and more recently, in 1955 the 2nd, 3rd and 4th holes were relocated to a design of Fred Hawtree. From the white tees and at par 70 with standard scratch 72 the course ensures an enjoyable test of any golfers' ability whatever his or her handicap. 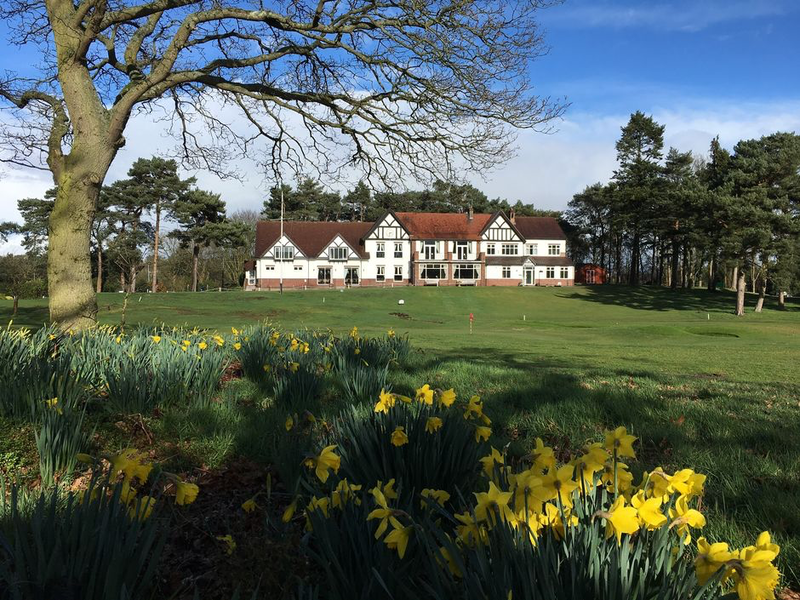 Sandiway Golf Club is pleased to note that, in 2018, the course is on the Golf Worlds list of the UK's top 100 best courses. This is a recognition of which the members and staff of the Club can be justly proud.